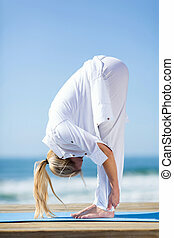 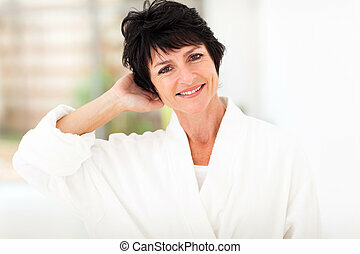 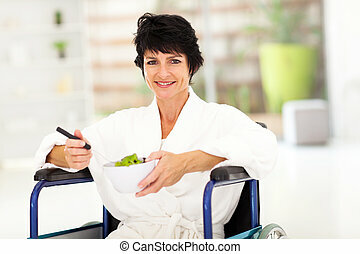 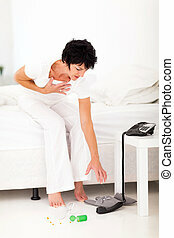 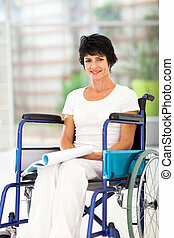 Attractive middle aged woman in pajamas at home. 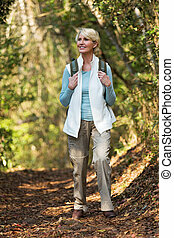 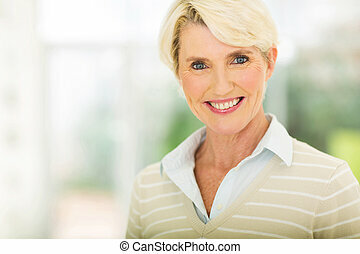 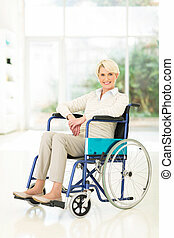 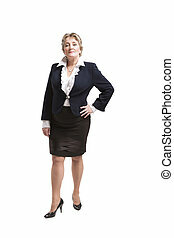 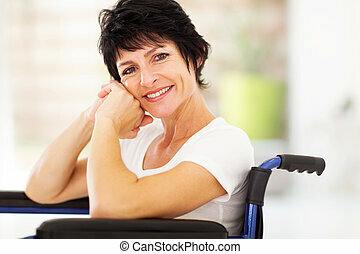 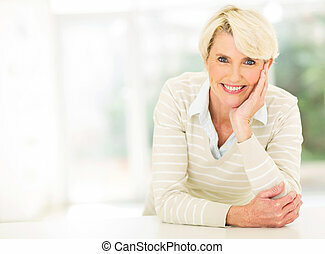 Photo of an attractive middle-aged woman. 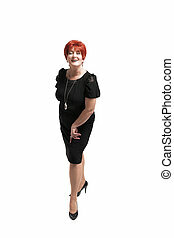 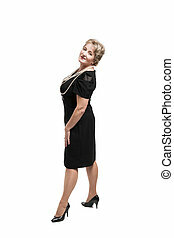 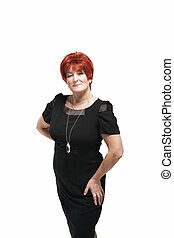 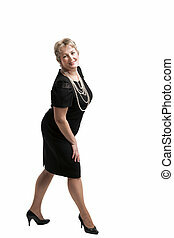 An attractive middle aged woman wearing black in a white studio. 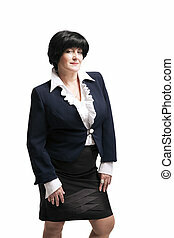 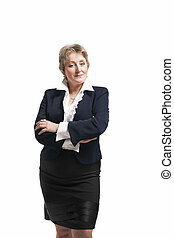 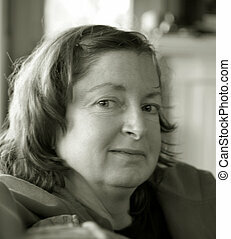 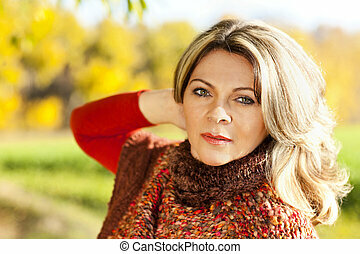 Attractive middle aged fashionable woman sitting in sofa, white background, studio shot. 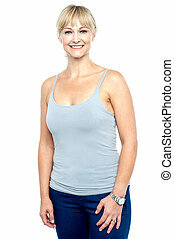 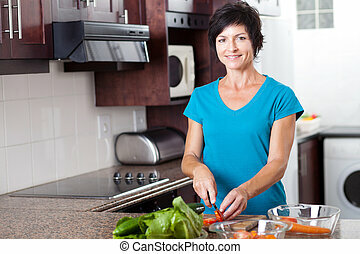 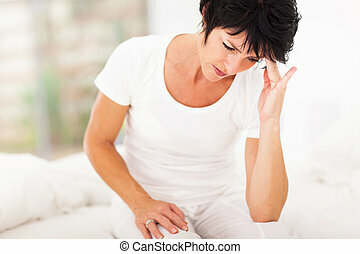 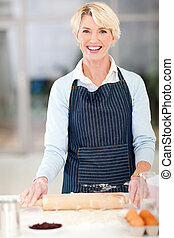 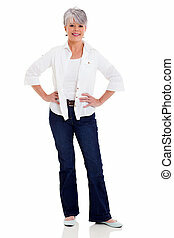 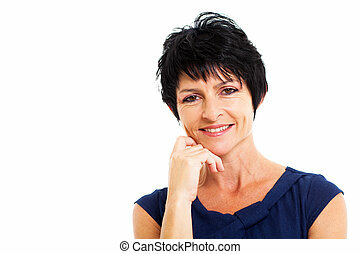 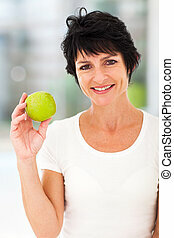 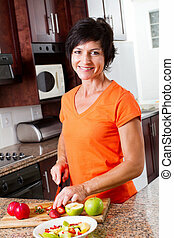 Attractive middle aged woman in spaghetti top, white background.